Perfect for the free-spirited who do not require a workspace daily. With this membership, you get to enjoy the benefits of having a business address and being part of the JustCo community. If you require flexible access to a workspace, this membership is for you. In addition to 24/7 access, you get to enjoy the full benefits of being part of the JustCo community. Available at selected centres. Do you have a favourite JustCo location? If so, you can have your very own desk there, set up according to your needs. Available at selected centres. An exclusive private studio that caters specifically to you and your team. If you fancy a break, you get to enjoy the full suite of amenities in the shared space as well. What are the advantages of becoming a JustCo member? At JustCo we pride ourselves in making work better. We offer you a range of solutions that best suit your needs and working style. From hotdesks to dedicated studios to fully equipped meeting rooms for your important meetings, we have what you need to make your work more productive and enjoyable. When you need a break from your workspace, relish in the aroma of freshly brewed coffee at our buzzling cafes or enjoy the privacy of some quiet corners, including private phone booths to take your important calls. Access any centre in our global network to be in the service of our dedicated Community team and be part of a thriving community of entrpreneurs, innovators and disruptors; all while enjoying state-of-the-art-facilities and regular events to get your creativity flowing. What are JustCo members’ benefits? 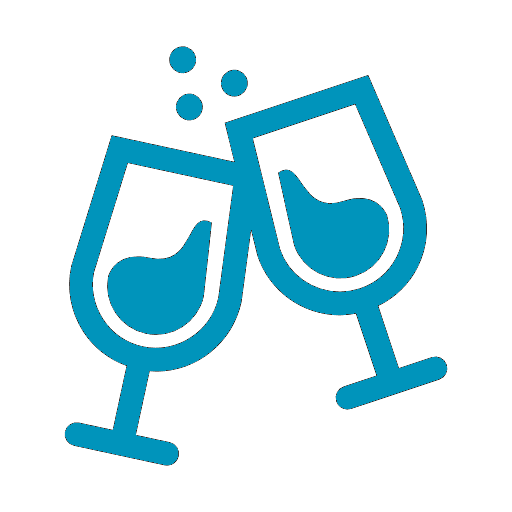 JustCo members get exclusive events access to network, share ideas, build meaningful partnerships and drive success to their business, on top of a list of exclusive perks and privileges made possible by JustCo’s business and lifestyle partners. These benefits may vary from city to city. How do I connect with other members of the JustCo Community? When you become a JustCo member, you are automatically plugged into the JustCo Community, hence you can easily connect with other peers to learn, discuss and create business opportunities. We have regular events for our members to participate and our friendly Community team is always around to assist with members’ needs. The JustCo App allows you to search and connect with the entire JustCo network, in every city we are present. What is the difference between the JustDesk Basic, JustDesk Unlimited, JustDesk Dedicated and JustStudio memberships? 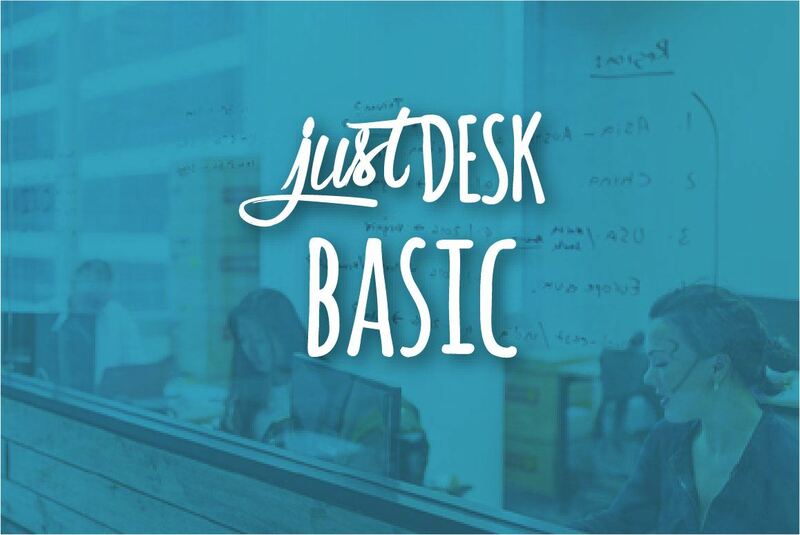 The JustDesk Basic entitles you to a business address and one day pass per month to any of the JustCo centres. You can work at any available unassigned workspace (hot desk) in each centre’s common area. Personal items must be taken home at the end of the day. 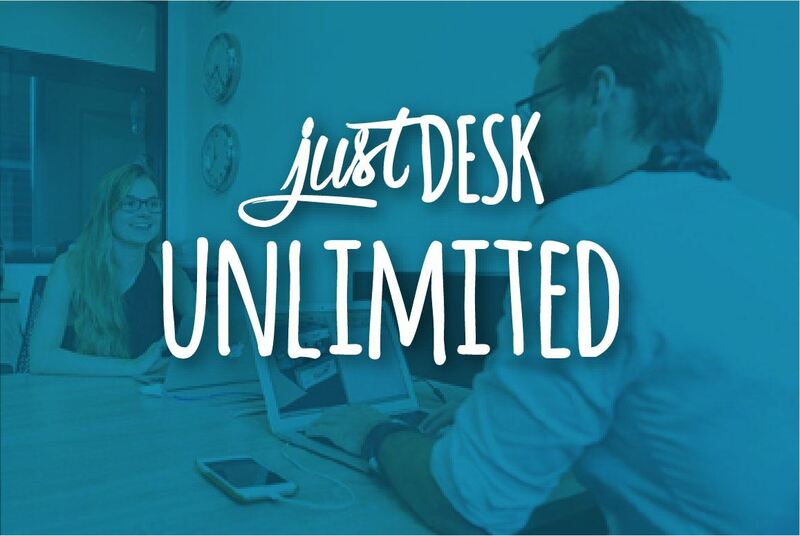 The JustDesk Unlimited entitles you to a business address and to unlimited use of an unassigned desk at any of the JustCo centres. You can work at any available unassigned workspace (hot desk) in each centre’s common area. Personal items must be taken home at the end of the day. A JustDesk Dedicated membership is an assigned desk with unlimited access and a lockable cabinet to store your personal belongings at the end of the day. 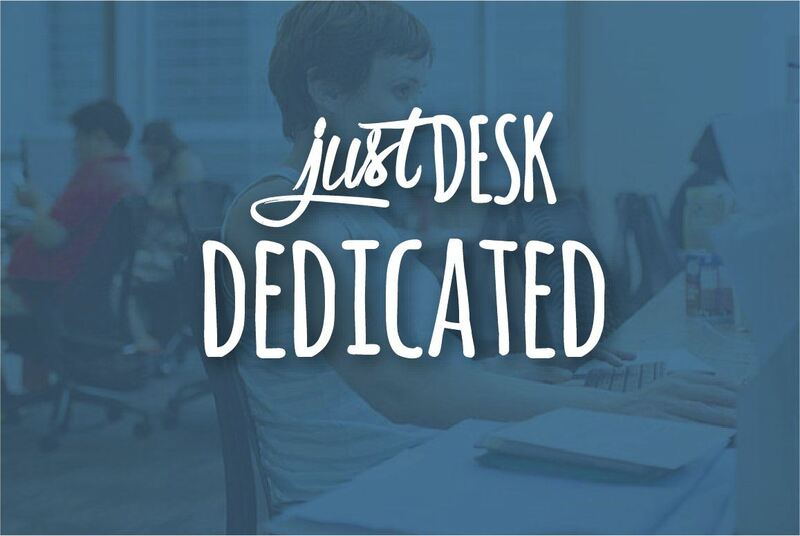 JustDesk Dedicated memberships provide you with a fixed workspace of your choice and additional security. 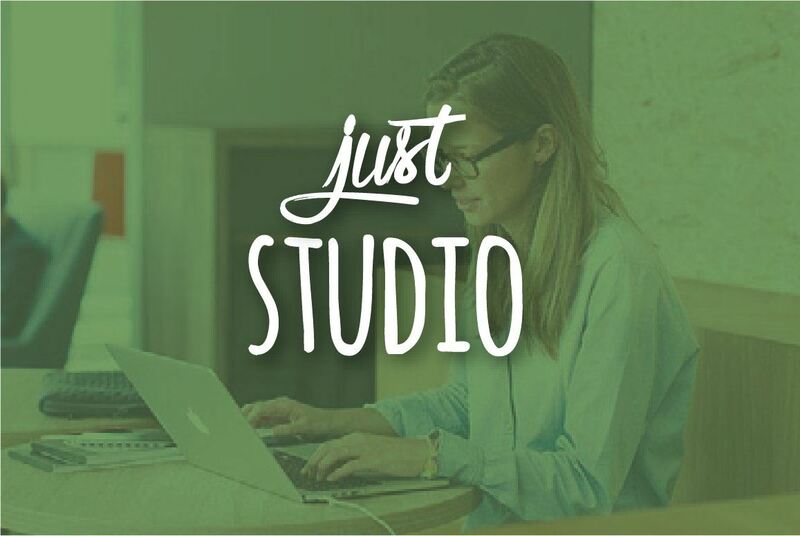 With JustStudio, you are entitled to your private and lockable studio in a fully enclosed space. You can choose a standard fitted space, or build your own custom layout and decor to accommodate your organization’s branding and business needs. Included in the membership are a phone and a lockable cabinet for each member of your team. Do I have access to all other JustCo centres both locally and overseas? JustDesk Unlimited, JustDesk Dedicated and JustStudio members have access to all JustCo centres during business hours, locally and overseas. Where are your centres located? Most of our locations are conveniently located within the business districts and in prime buildings. We offer state-of-the-art facilities to facilitate meetings with your clients and a prestigious address for your company and brand. Do I have 24/7 access to my JustCo centre? If you hold a JustDesk Unlimited, JustDesk Dedicated, or JustStudio membership, you can access your home JustCo centre 24/7 using your keycard. However, the Community team is onsite between 8.30am to 6pm, Monday to Friday (excluding weekends and public holidays). The rates share are based on a typical 12 months commitment term. We also cater for flexible lease term. Please contact us to find out more. Can I transfer my membership to another centre during my contract period? Yes. If there is space availability at the location of your choice, we will work with you to find the space which meets your needs. Approach your Sales Manager(s) to enquire. What security measures does JustCo have in place to protect members and their property? Security is very important to us. All members are issued with a JustCo card to access common areas and their office. Each centre is equipped with a CCTV monitoring system that operates around the clock. All entrances and exits, including meeting rooms, are locked at all times and access is only possible using an access card. For added security, all visitors are greeted by our front desk before they are escorted into their meeting room or office.